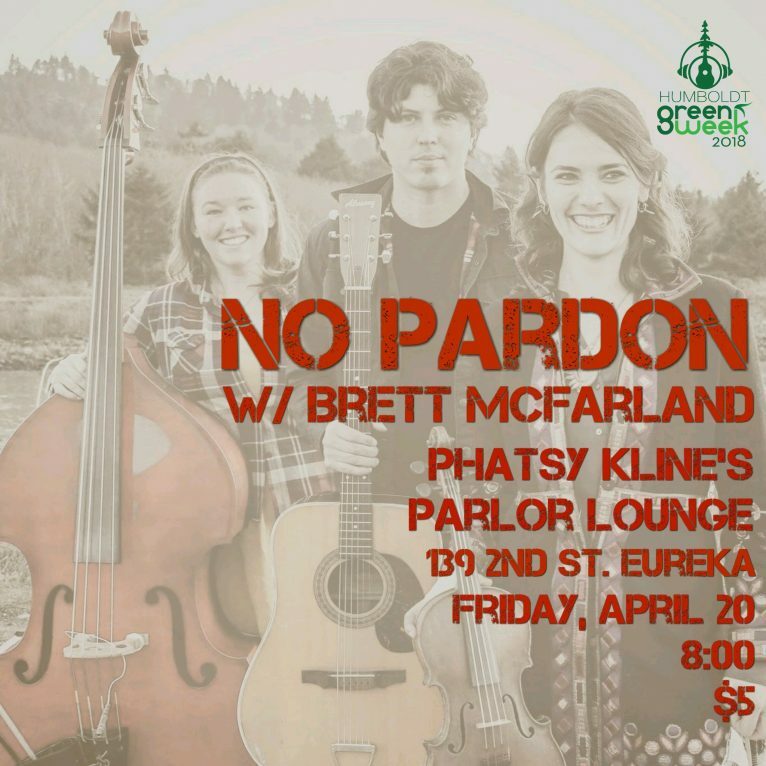 No Pardon with Brett McFarland will be playing at Phatsy Kline’s Parlor Lounge 139 2nd Street in Eureka Friday, April 20th. Doors at 8. Cost $5.